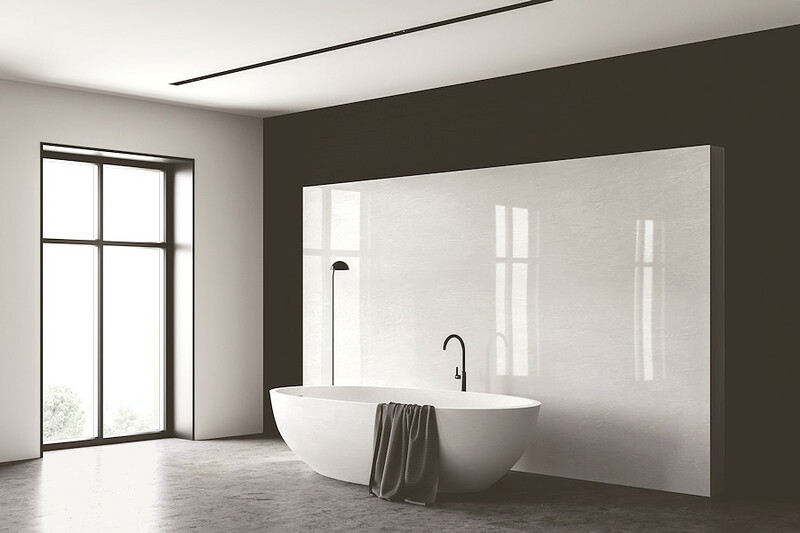 We are a family run business with over 25 years experience in the industry, craftsmanship and quality is at the centre of everything we do, it is our mission to provide excellent service and quality products from enquiry to installation. 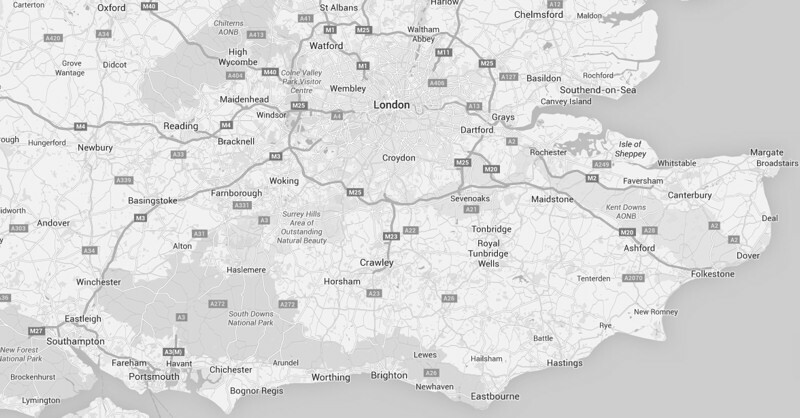 Based in Kent we are ideally situated for London, Kent and the surrounding areas, M25, Surrey, East and West Sussex. Prestige Worktops Ltd supplies, templates and installs Corian, Hi-Macs & Hanex worktop surfaces direct to the public and trade. 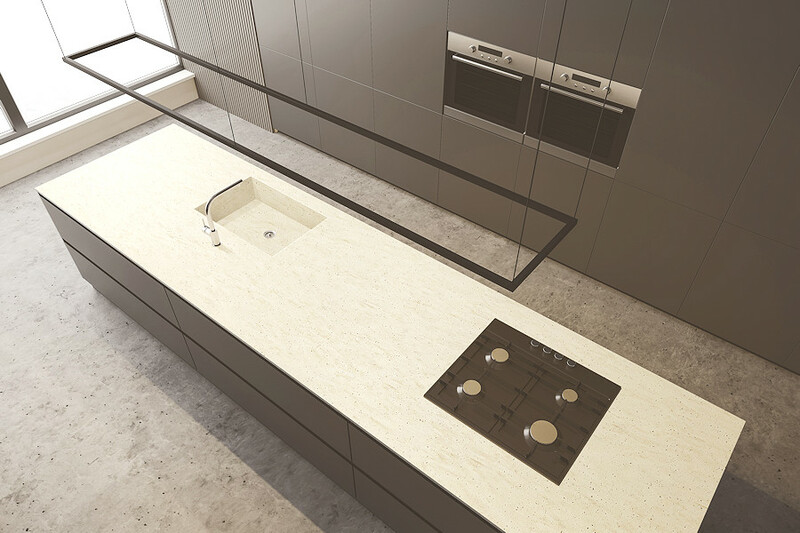 These exceptionally high quality worktop surfaces are typically used in kitchens, bathrooms, hotel reception areas, dentists, schools and other commercial locations. Our complete bespoke service provides custom made work surfaces for your home. Our templating service uses the most up to date Laser digital system. Accuracy – Precision in the measurements. Cleaniness – No cutting in boards just a digital laser, tripod and a computer screen. Efficiency – if replacing existing worktops they do not have to be removed prior to new ones. 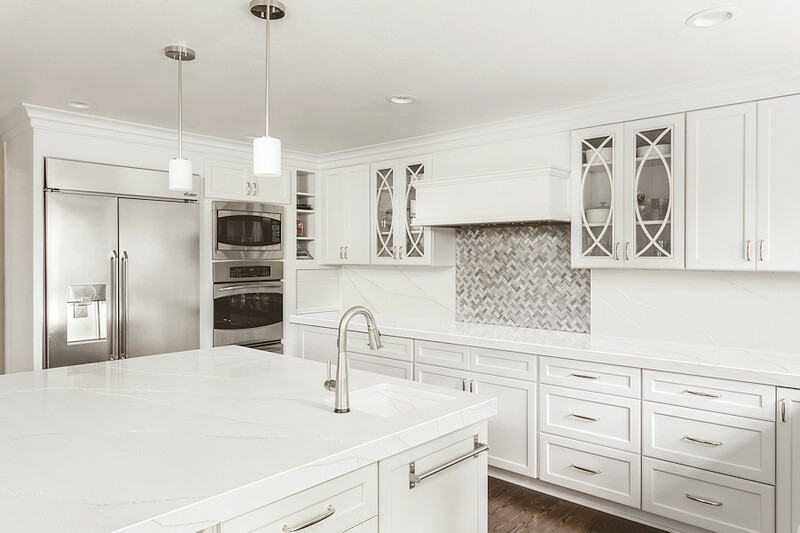 Need a complete fitted kitchen? Please see our partner’s page for Beckwith Interiors, Kent. 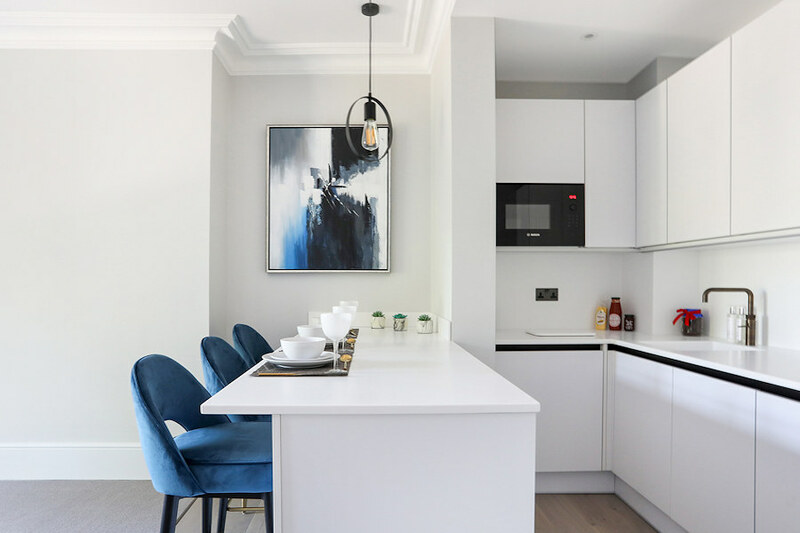 Prestige Worktops Ltd is based in Medway, Kent and has been providing an end-to-end service in Kitchen worktops for over 25 years throughout the South East, including: Kent, East Sussex, West Sussex, Surrey and London. 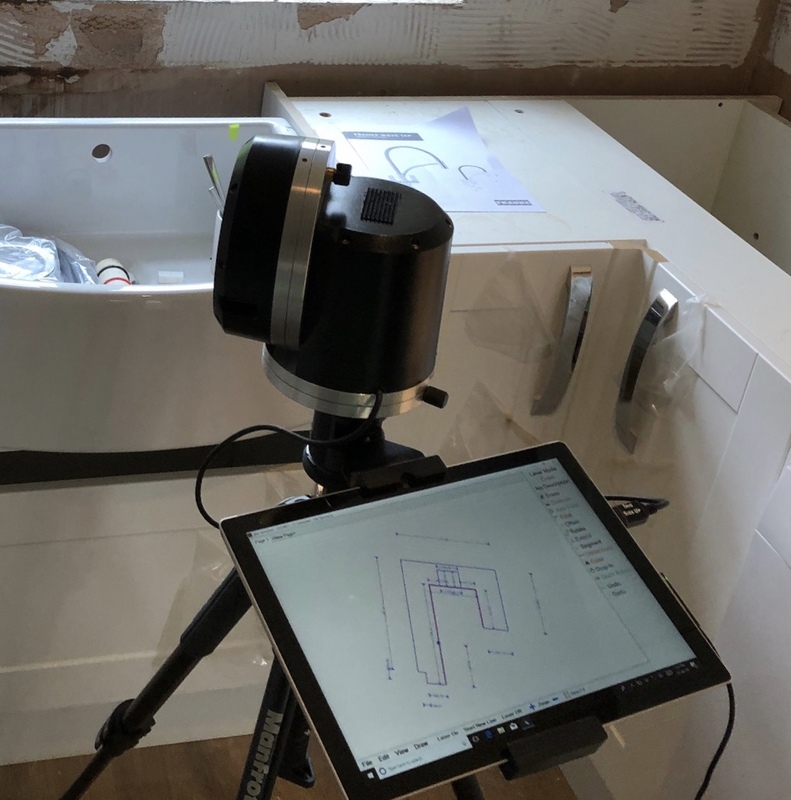 We measure, we supply and we fit a full range of the highest quality kitchen worktops which include: Hanex, Corian and Hi-Macs. We also offer a restoration service , you can have your solid surfaces re sanded and polished , in most cases they will look as new as the first day they were fitted . Please call or fill in the contact us page for more information. Contact us today for a quotation and a precision service.